“OVER PITCHING” IS KILLING YOUR SALES TARGET? Does the consistent delivery of Sales training topics will help sales performance? Optimizing sales performance requires training with an edge. Addressing the right issues at the right time can leverage the performance of the entire sales time which can in turn bring a robust growth in the success graph of the company. Training the sales team is of critical importance, because it is essentially this workforce that brings the real customers and the real bucks to the business. When you coach with the right attitude and target the key problems, success and growth automatically follow. Wondering how you can excel in sales training to improve and automate sales performance? The following five topics demand your immediate attention! Focus on these key areas to bring an instant lift to your team’s performance. 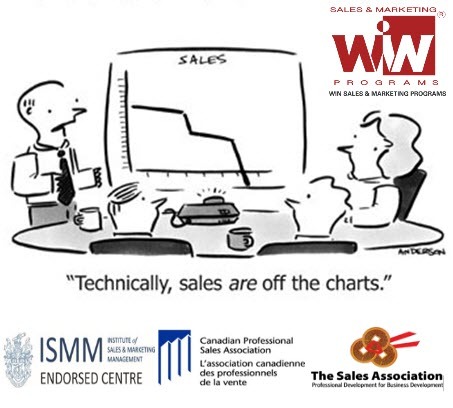 The most critical and important of all sales training topics, teaching sales reps how to plan, execute and discover profitable sales opportunities deserves special attention and consideration. 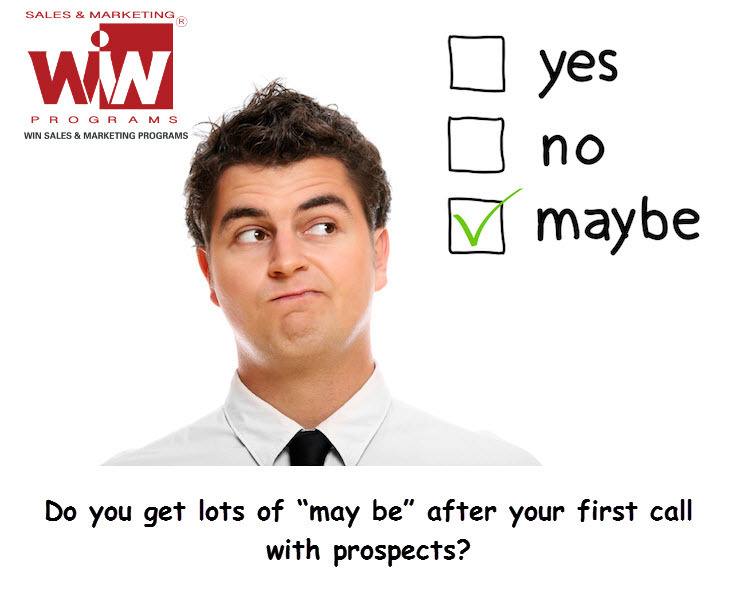 Most sales training programs fail in the first place because while reps are trained how to bring in customers, they don’t know how to manage their growing responsibilities, discover new opportunities and plan for prospect goals. Thus, it is important to train, motivate and encourage each sales rep to perform up to their full potential and drive them to achieve automated sales performance. – Uncovering the needs and wants of the customer. – How to understand the buyer mindset. – Managing positive and negative feedback. Today, there are more and more advanced mediums available to rake in sales and increase brand recognition and customer engagement. Training sales representatives on how to use these sales mediums to improve networking can be highly beneficial and can automate sales performance and customer retention to a large extent. – Maximizing the use of technology in sales management. Negotiation is one of the most important abilities of a sales rep. A lot of people think that the quality is inborn, but with the right training and insight, any sales rep can negotiate with customers effectively and drive the company’s sales target to new heights. When training about negotiation, it is important to focus on the additional factors too which facilitate effective negotiation and help the sales reps connect to the customers on a more personal and relatable level. 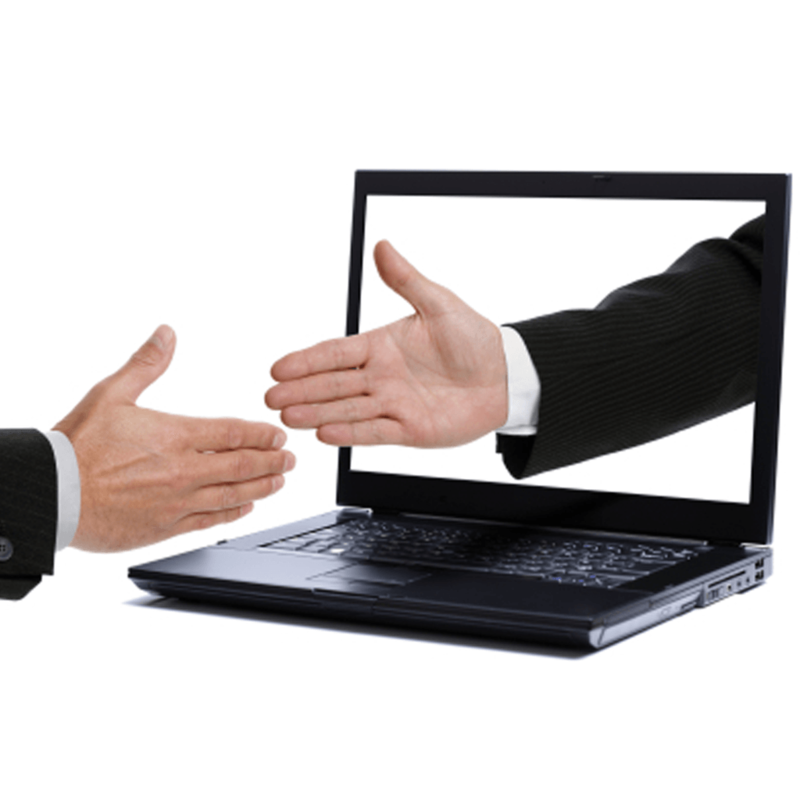 – Negotiating and its relation to customer engagement. – Winning over clients with presentations and communications. – How to handle objections. The difference between an order taker and a sales person is the way they interact and communicate with the customers. Selling in the right way to the right people with the right approach is the main factor that will channel success and growth to your company. Building strong customer dealing skills is one of the most important sales training topics out there because it converts a customer to a loyal customer. Coaching sales rep on how to talk about the company and the products and how to sell a service instantly automates sales performance and results in positive results down the road. – Get more from a sale with a good closing. – Increasing credibility in the eyes of the customer. Closing any sale on a positive note opens doors to multiple opportunities in the future. Not only does it result in customer loyalty, but also positive word of mouth for the organization in general; which can bring in more sales and more business in the future.so the answer is a regular and continuous sales training topics to select based on the on time needs of the sales force.